The move might boost Aramco’s crude oil sales to Hyundai Oilbank as the former is the biggest shareholder in South Korea’s top third refiner S-Oil Corp. In a bid to consolidate its foothold in Asia, the OPEC leader Saudi Aramco has reportedly announced its acquisition of nearly 20% stake in South Korea-based Hyundai Oilbank, a petroleum refinery company. Reportedly, Saudi Aramco plans a $1.6 billion investment for the 20% stake. As per authentic sources, the latest transaction is likely to boost Aramco’s crude oil sales to Hyundai Oilbank as Aramco (officially known as the Saudi Arabian Oil Co.) is already the biggest shareholder in South Korea’s top third refiner S-Oil Corp., with a 63.41% stake. Saudi Arabia is apparently the top supplier of crude oil to South Korea, which is the fifth-biggest oil importer around the world. A recent data from Korea National Oil Corp., shows that South Korea had imported 885,408 bpd (barrels per day) from the Kingdom in 2018. 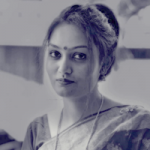 Sources close to the development further revealed that state-owned Saudi Aramco has been planning to extend its market share across the crude consuming regions of Africa and Asia including India, China, Indonesia, and Malaysia. Saudi Aramco is currently planning to value Hyundai Oilbank, which is the refinery arm of Hyundai Heavy Industries Holdings, at 36,000 won per share. The holding company is expected to offer Aramco a 10% discount in a block deal that requires board approval from both the firms. The latest stake sale has reportedly led the parent company’s shares to surge up by about 6.6%. 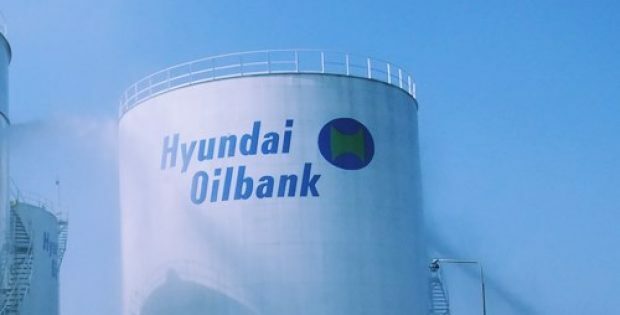 Hyundai Oilbank, for the record, holds a total refining capacity of 650,000 bpd in South Korea’s Southwestern city Daesan, where it aims for the expansion of its petrochemical business. The refiner had announced plans for a 2.7 trillion-won petrochemical plant establishment with Lotte Chemical last year. It has also been reported that Hyundai Heavy Industries Holdings plans to reconsider the stock market listing of its refinery arm on completion of the stake sale. The holding company, which includes Hyundai Heavy Industries, revealed that it would use the funds raised from the Oilbank deal to improve its financial health by investing in new businesses.